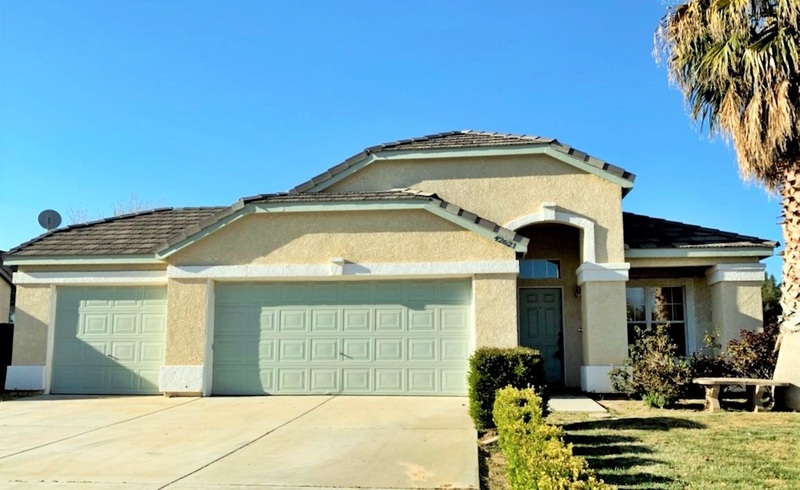 Bought a Single Family home in 2017 for approximately $275K in Hendrick Ranch, Moreno Valley, CA. 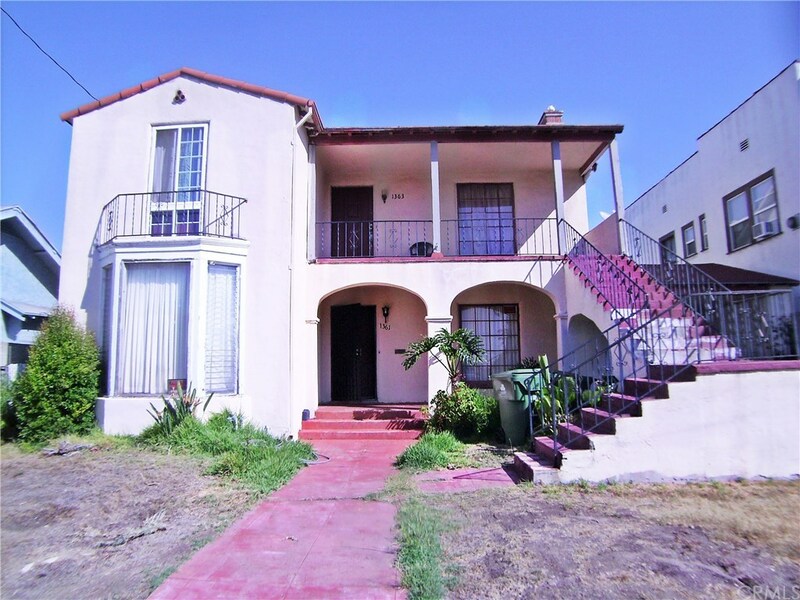 Bought and sold a Single Family home in 2017 for approximately $350K in Watts, Los Angeles, CA. 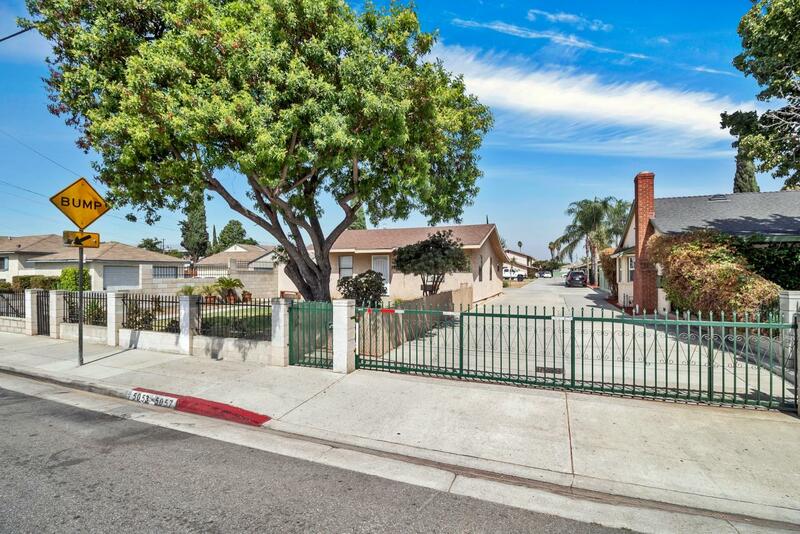 Bought and sold a Single Family home in 2017 for approximately $575K in Southeast Anaheim, Anaheim, CA. 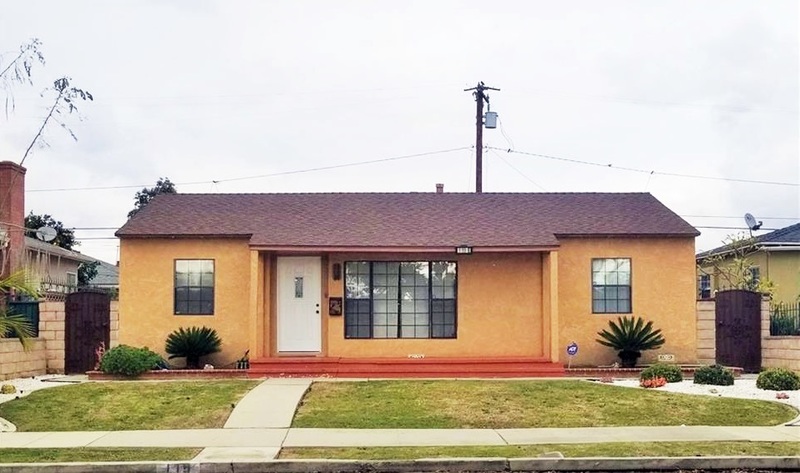 Sold a Single Family home in 2017 for approximately $575K in Bellflower, CA. 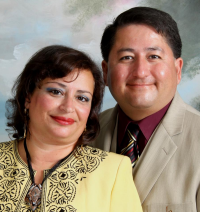 Extensive knowledge of OC property values and she fights for her clients! Look forward to working with Sendy again. Would definitely recommend her to friends and family. Showed home in 2017 in Northeast Anaheim, Anaheim, CA 92805. Call now at 562-444-1202 or fill out the form below as best suits your needs. DRE Lic: 01472751, 01426614, 00338699. This is not meant as solicitation if you are already working with a Real Estate Agent. ©2019 BHH Affiliates, LLC. An independently owned and operated franchisee of BHH Affiliates. Equal Housing Opportunity. All information deemed accurate but not guaranteed.